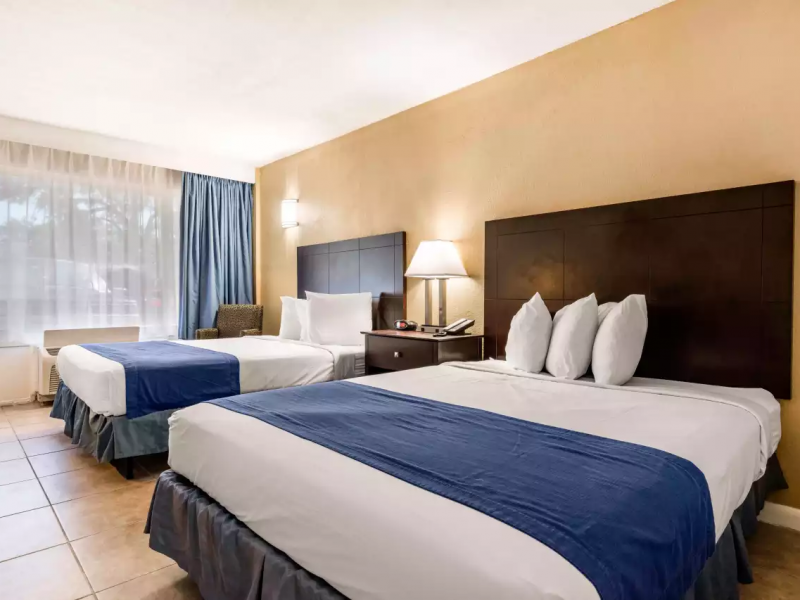 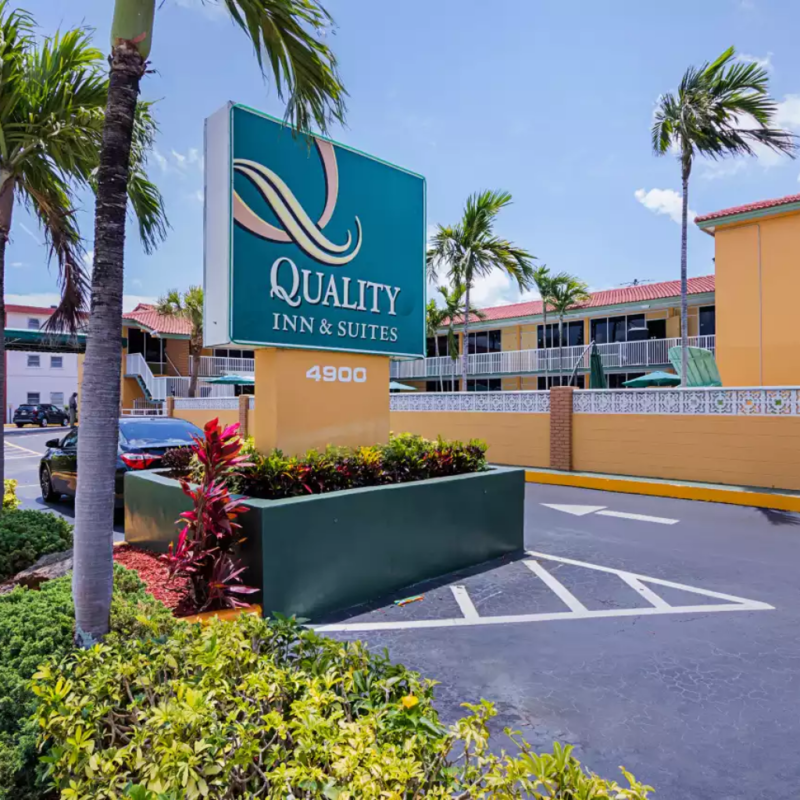 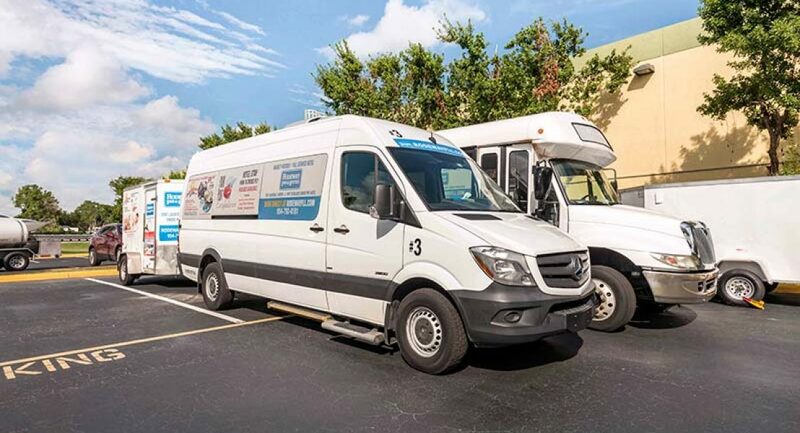 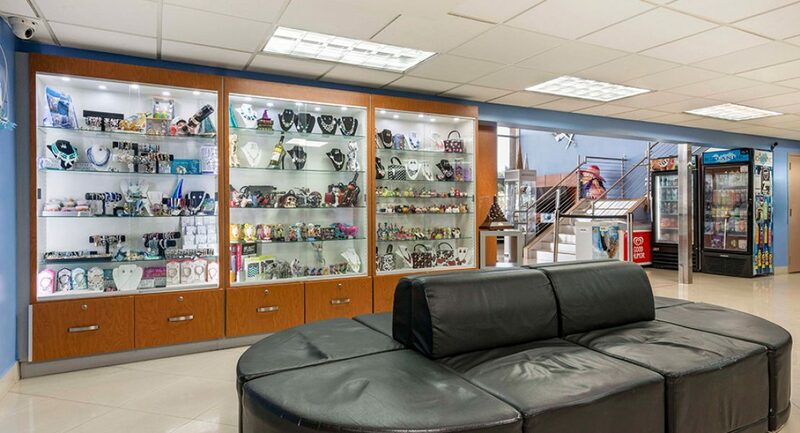 Minutes from Port Everglades cruise terminals and Fort Lauderdale International Airport with free shuttle service, with an on-site restaurant, bar, and outdoor pool. 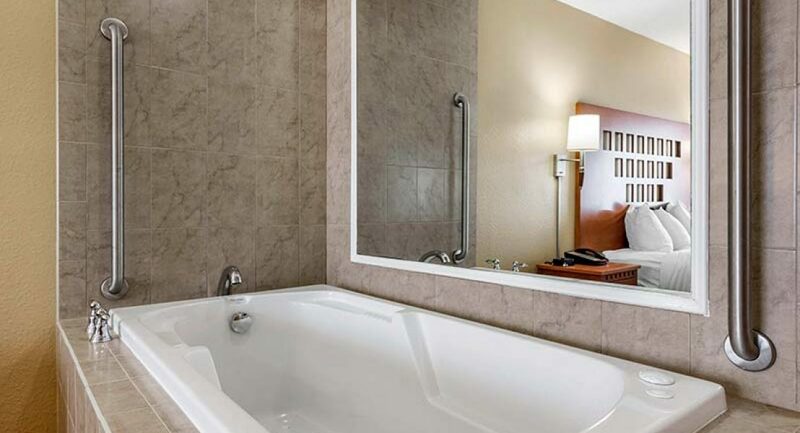 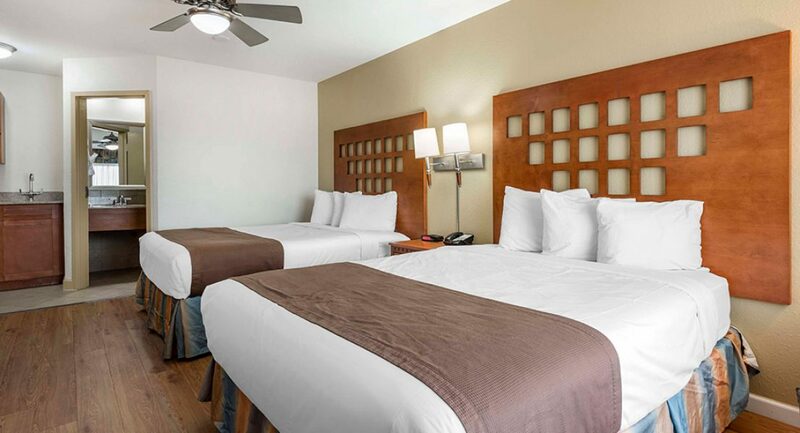 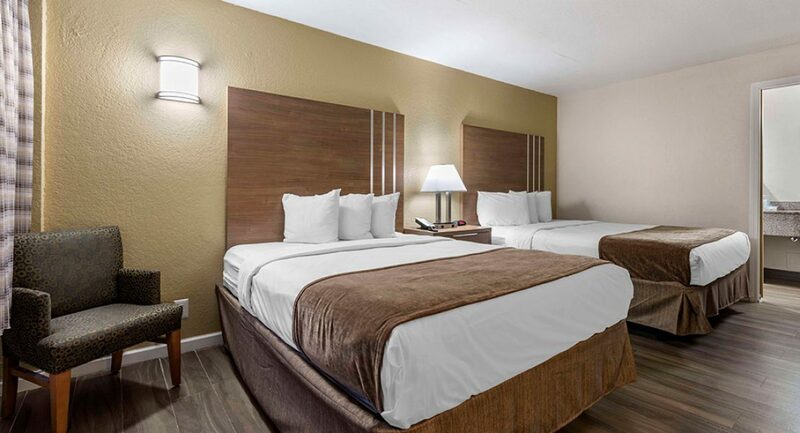 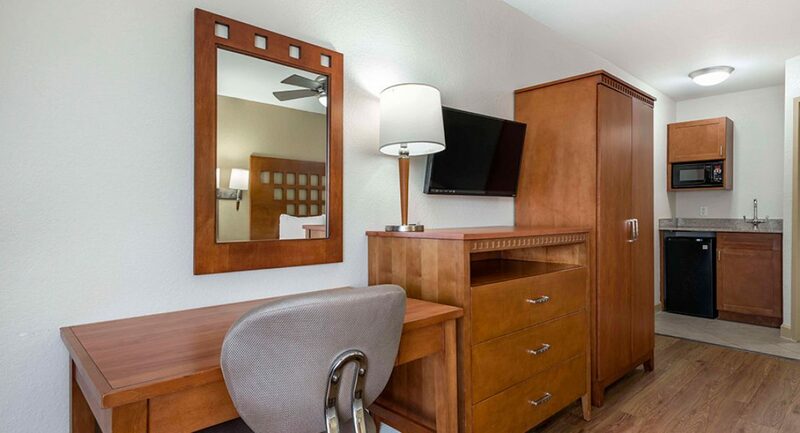 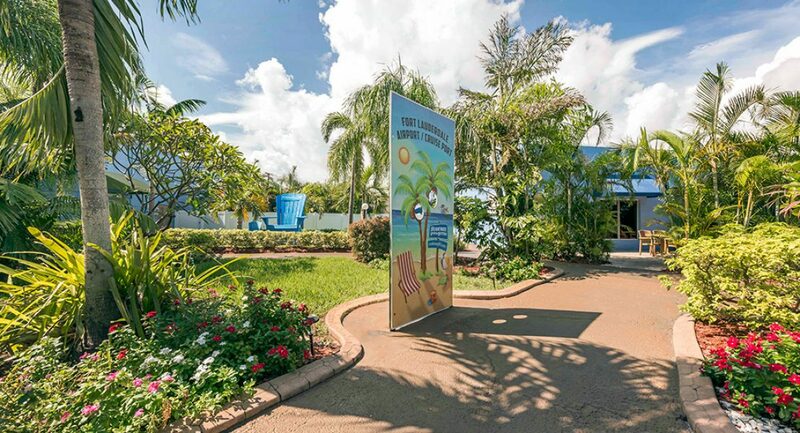 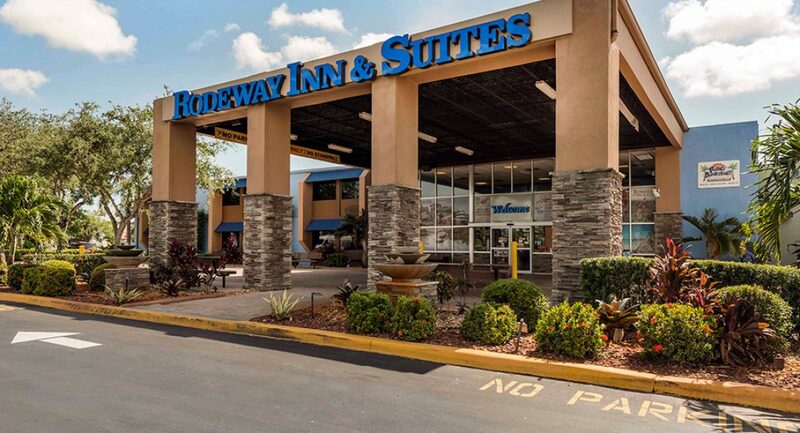 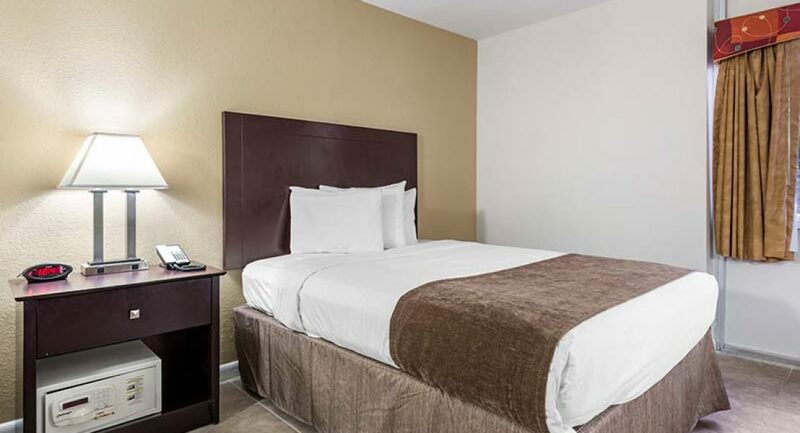 Located off I-95, the Rodeway Inn and Suites Fort Lauderdale Airport/Cruise Port is minutes from beautiful beaches. 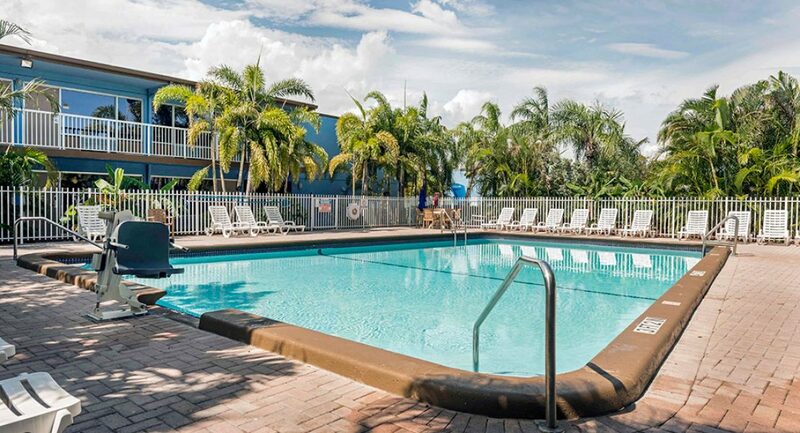 Near a number of shopping centers, restaurants and golf courses.